nj arts maven: Stage Exchange brings Two River Theater to NJPAC this Friday! 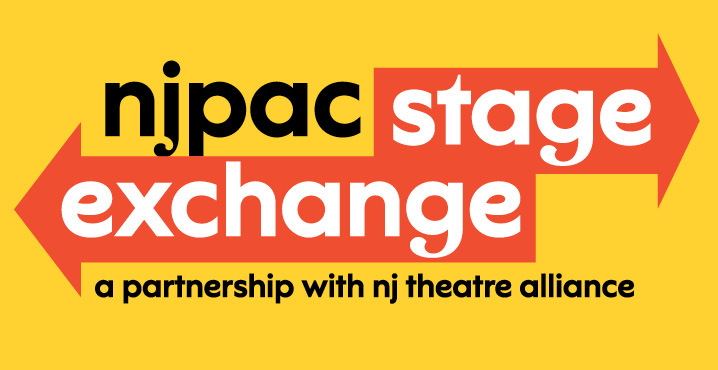 Stage Exchange brings Two River Theater to NJPAC this Friday! Co​-commissioned by Two River Theater, The Hombres looks at the intimacy of male relationships through the point of view of Machismo culture. Set in New Jersey (“somewhere off a NJ Transit line”), the play follows Julián, a gay Latino yoga teacher, as he clashes with the Latino construction workers working outside his studio—particularly the older head of the crew, Héctor, who seeks from Julián something he never expected. 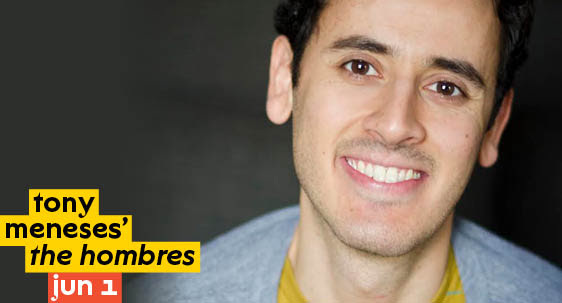 Meneses is a New Jersey-based playwright. His work, which always includes a Latinx point of view, gives voice to Latinx experiences. His plays are about visibility and representation; they show, in Tony’s words, “that our lives are complex and diverse even within our own community.” Two River Theater has premiered two of his plays: Guadalupe in the Guest Room (2015) and The Women of Padilla (2017). Two River Theater in Red Bank is the partner theater for this new play.